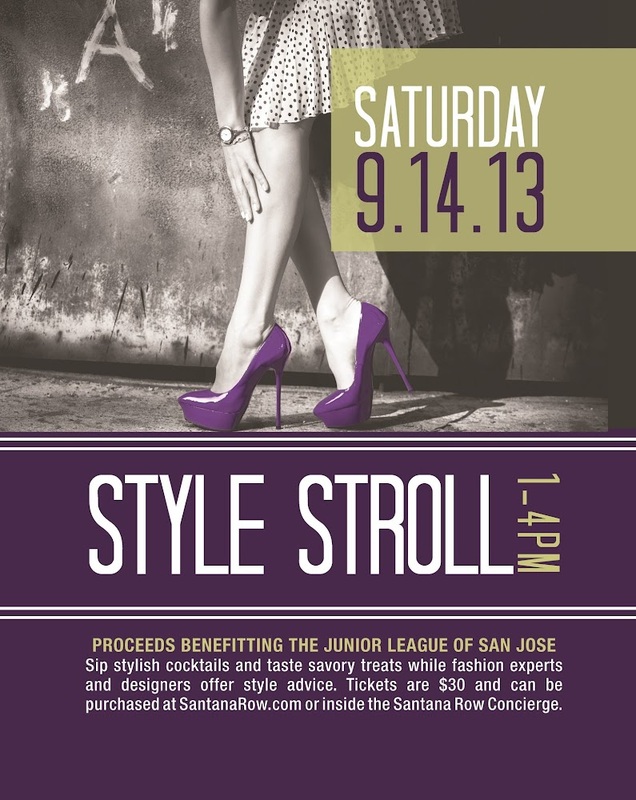 Join me at Santana Row for their Style Stroll, part of their Fall Fashion Affair, on September 14th! It will be an afternoon to sip and shop, continued by Happy Hour restaurant specials, ending with a fabulous free fashion show. I will be styling at The Blues Jeans Bar, teaching you how to "Dress-Up Denim", taking it from drab to fab, so make sure to stop by and get some personal fashion tips from me. 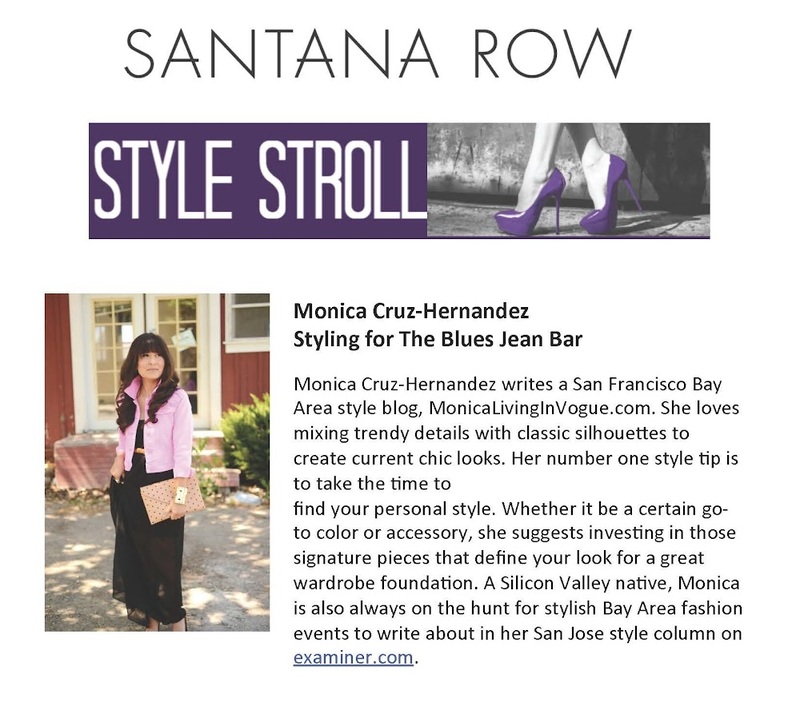 For more information on the other participating stores and local fashionistas, or to simply to buy tickets visit santanarow.com.